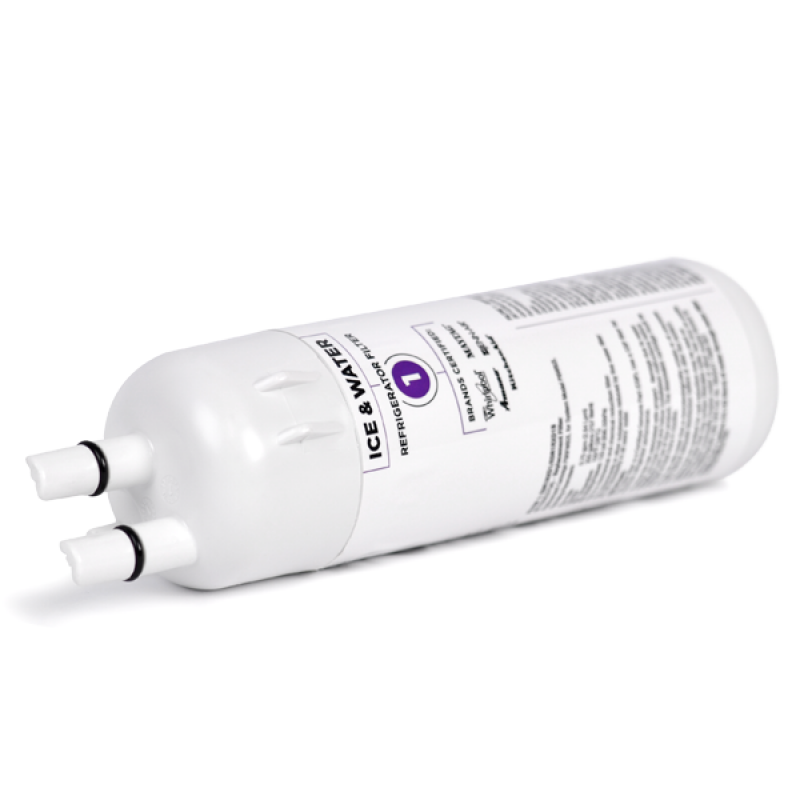 The factory original Whirlpool EveryDrop EDR1RXD1 (AKA FILTER 1) takes over for the W10295370 filters and is used in refrigerators by Whirlpool, KitchenAid, Maytag, Amana, Jenn-Air, Kenmore and others. 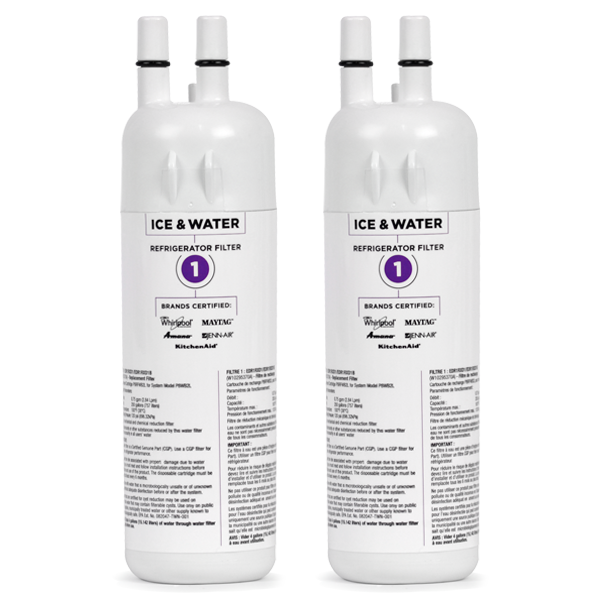 The Whirlpool EDR1RXD1 filter creates better tasting water for drinking and making beverages as well as clean, clearer, healthy ice. As water travels underground to your home, it can pick up impurities like gasoline, oil, pesticides and herbicides and more man-made chemicals. 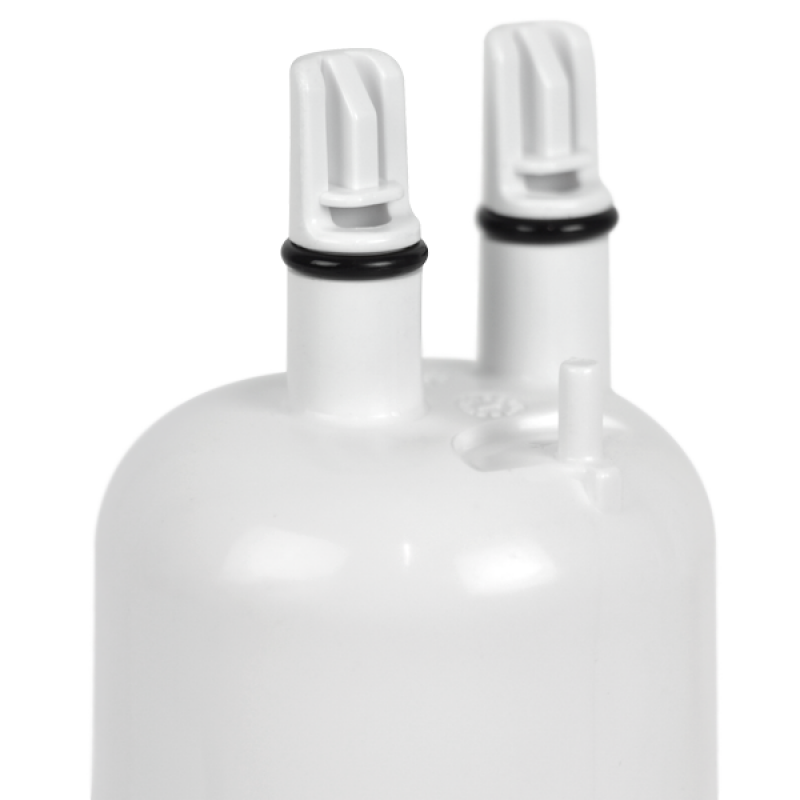 Your fridge water filter can help reduce those impurities by filtering them out with what we call activated carbon. 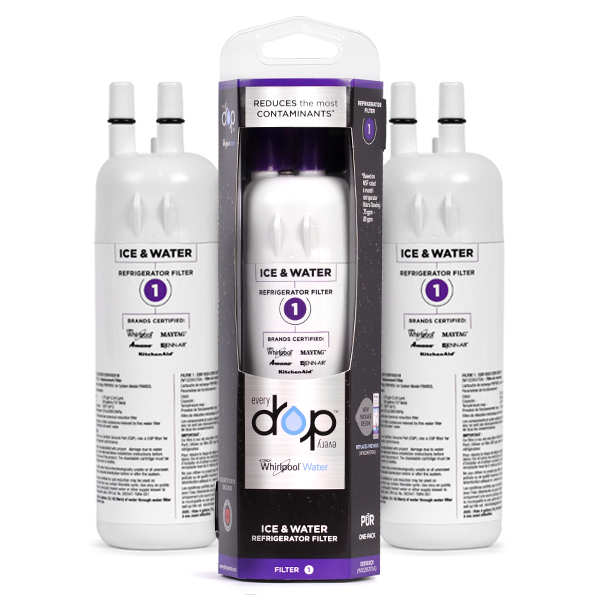 The carbon contains a porous material that absorbs potentially harmful contaminants, leaving you with clean, clear, better tasting water and ice for you and your family. 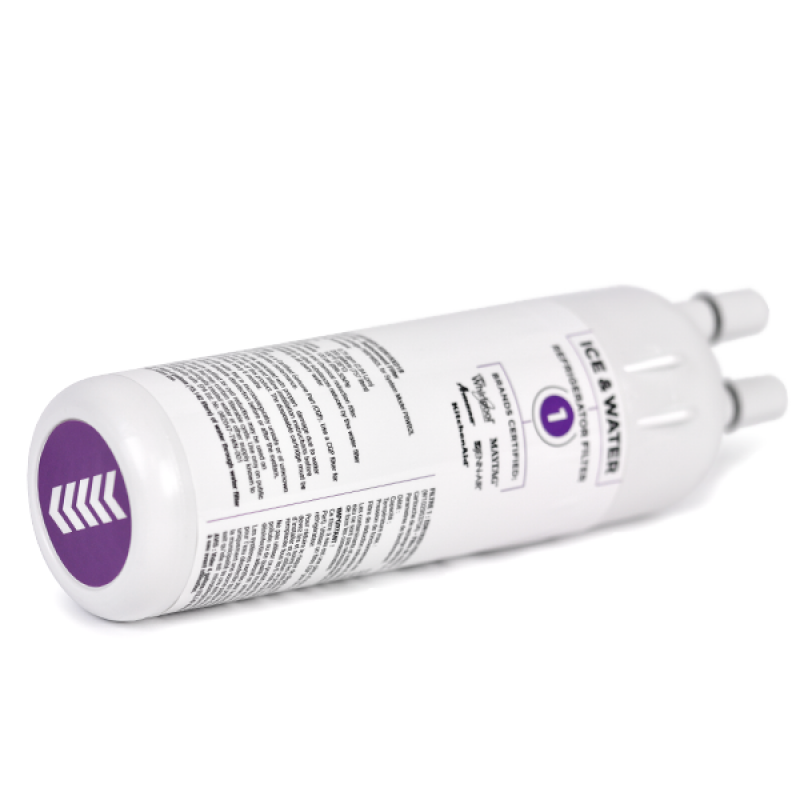 How To Install The Whirlpool EDR1RXD1 Filter:How To Install Filter? 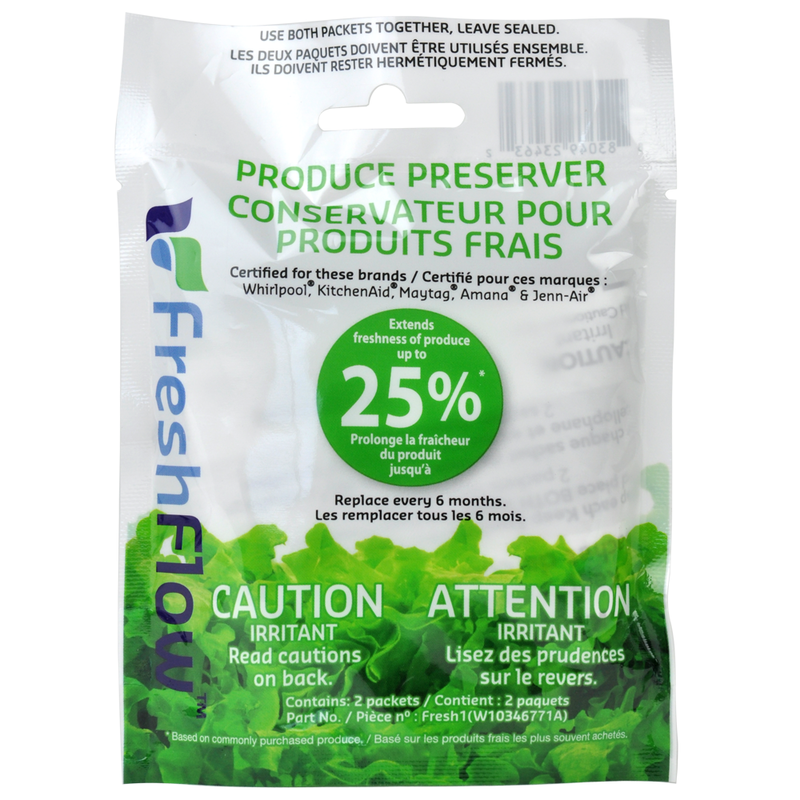 We have never bought from any other source so I can only say, the product fits, water seems to come out filtered with no real taste or smell. I always order the double pack and order when the old one is opened. With the way manufacturing is today I dont order too far ahead ,never know if the refrigerator is going to need to be replaced. I am satisfied with the service and product. It seems to work fine and is easy to install. The water filter fits & it works like it should so far. Just wish it was cheaper. There are no generic filters so I have to use this one. Just as long as it does it’s job I’m happy. This filter works great. A perfect factory replacement. The filters work great. It makes a world of difference in the taste of the water. I've only had one filter that didn't go the distance but that could have been my water. I'll keep watch on the rest. I like the filter a lot water taste is amazing. The only issue is I ordered a pack of 3 filters and only received 1 filter. Please send me the other two. I have been using your site a long time and this is the first problem I have had. Thanks. I've been getting my filters from discount filters for years without any problems. I do not remember the previous filters being as expensive as the ones I received this order. Excellent filter, easy install, now there's no bad taste in my ice. This filter removes so many hazardous materias that we took the used one to the hazardous waste site! It’s exceptionally easy to install. We’re very pleased, and definitely pleased with the selection and service from Discount Filters. Discount fillters has always filled my order in a timely manner. I am very pleased with the products I have ordered and the cost is very competitive. What can I really say other than it works as expected. Last time I ordered a refrigerator water filter, I had "Sante" brand, which removed most of the chlorine here in Charlotte's water. This shipment, I received the old "Drop" brand, which hasn't in the past done a good job of taking the chlorine out. I have just installed the new filter. Hopefully, the Drop filter has been improved; if not, I'll be in contact. Thank you. Barbara C.
Again good value for the money. Very easy to install. Service was very prompt. This is the second purchase of these water filters. I have a Kenmore side-by-side made by Whirlpool. The filters perform beautifully. Easy to exchange and install. I highly recommend them. The price is way below Whirlpool's price. Product (Refrigerator water filter) was as advertised and delivered in a timely manner, just as with previous orders. Price was best I could find. Discount Filters is very reasonable and the product is great. They deliver when they say they will. I was very impressed that the filters are top brand! No problems with filters or ship time, my only complaint is when. I ordered I thought I was to get a 20% discount. Apparently I did’nt do something correctly as I was charged full price. Wasn’t such a good deal afterall. This product was easy to order and very easy to install. Filter was shipped and received in a timely manner. So far, so good. This filter was exactly as described and I will definitely order again. The price was good and I received it very quickly. I should have checked and compared prices before a commitment to purchase from this business,(cost per unit were higher than others) I could have gotten "5" for the same price as these "2"
I have used this product for several years now. 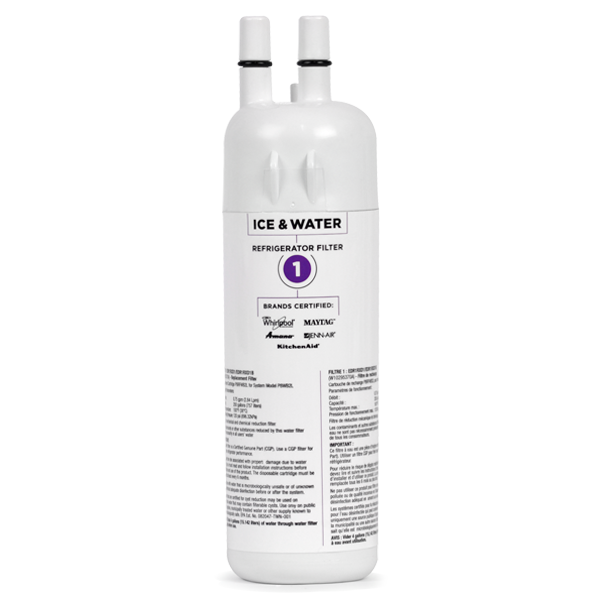 Keeps my water clean and is the best price I have found on line. Ships fast and packaged well. It works what more can I say. Price always increases with every new purchase. Always good! This is a reorder!! Good fit, excellent service and price. Good price on the filters I need. The exact filters I needed delivered on time at the lowest price point! I receive the order quick and correct. I will be ordering from them for a long time. It does just what I needed it to do - fit properly, not leak, and filter water. Goal!!! Same product that is available at the big box stores, but Discount Filters offers the best price for the product. Products are easy to order and are received quickly. One of the filters in the 2-pack was defective and had to be replaced. I don't know how often this happens with their products. The second one is working fine. Prompt service. Shipped on time and package received as promised. Water tastes great. Works as described. Fair pricing. Prompt delivery. Great service. The original in the fridge was PUR brand but this was a perfect replacement. Product information was clear and that helped me in ensuring it is compatible with my fridge which is not a Whirlpool. Pricing was competitive with other merchants. Well packed and timely delivery. Will order from discountfilters.com again. Perfect fit and function without the box store $$$.. Right Filter, Right Price, Delivery on Time. Great experience!! Excellent long lasting product, fair priced, immediate delivery. I would recommend your company. The filter took three hard tries for it to stay in place. PERFECT FIT, SPARKLING, TASTY, REFRESHING WATER. Great product.I will be ordering from you again in the near future. It is the appropriate filter for my IKEA counter-depth fridge. Delivered timely. Discount filters delivered promptly and efficiently. Great price, good product, fast shipping. This is the third time I've purchased a three pack from DiscountFilters.com! I'm one happy customer! Wonderful service. My order came quickly, and it was super easy to install. The instructions were simple, and my water now tastes fantastic! I could not be any happier. I will definitely be purchasing in the future. Thank you! Do not hesitate to buy. The product I ordered was what I needed but it has gone up in price now that I can order from another company for a better price plus shipping. Unfortunately fridge filter did not work properly. Emailed customer service and they were very positive, responsive and got a new one out promptly. A pleasant experience in this day and age. Based on this I will certainly do business with them again. Really like the easy of ordering on the internet. The price is better than most other places.The price of the filters really went up since my last order. Hope price does not go up again or they will cost as much as the big box stores charge. After my usual source was out of stock, I searched for an alternative source to provide fridge filters. Googled a few sites. Discount Filters made it easy to confirm you're purchasing the correct filter, and the ordering was straight-forward. Filters arrived a few days later. Very satisfied and will continue to use them. My only less-than-glowing comment is that they are priced a few bucks higher than I was paying. The price of getting the correct product, consistently, delivered to your door. Installed exactly as directed, seems to work great without paying the full price elsewhere. I am pleased and will purchase again when I need another filter. Easy to order if you know product ID you need. Notifed when product was shipped and what time period to expect. Overall a pleasant on line shopping experience. Filters came in as promised. 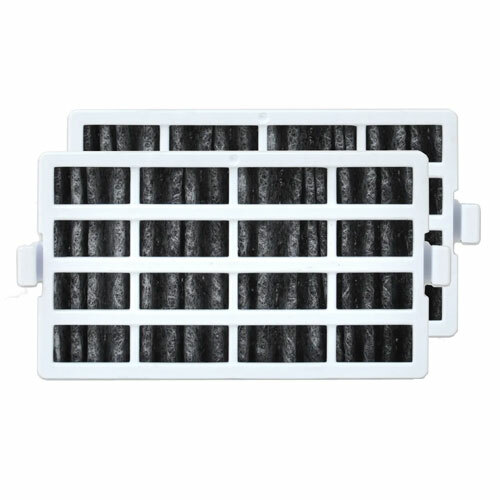 I was so impressed with the service that I immediately ordered A/C filters which also was shipped and arrived quickly. Product and service is great, price is way too high. 9 people in your area have bought this product in the last day!